Mattioli Woods and Rotherhill have joined forces to develop out a rare industrial opportunity on the outskirts of Leicester. 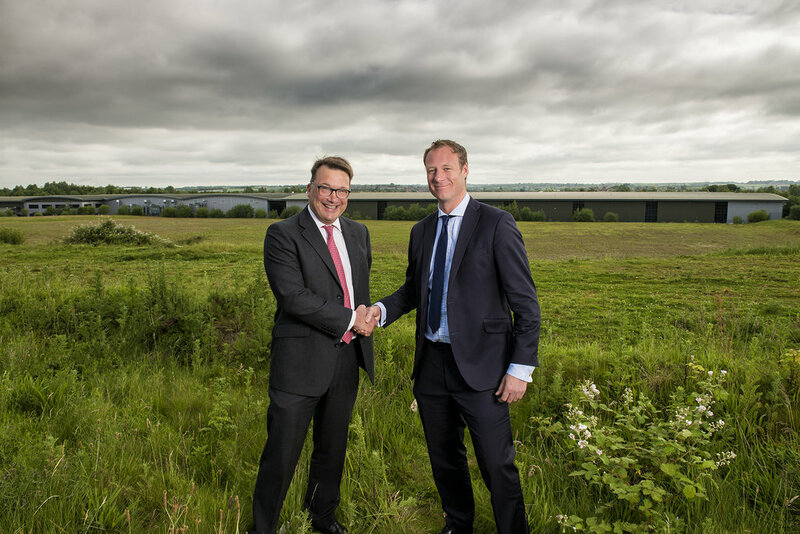 The 14-acre industrial site, Rothley Lodge Commercial Park, near Loughborough, has been acquired from Samworth Brothers, with funding provided by a syndicate of Mattioli Woods investors in a deal that completed on the 14th July. 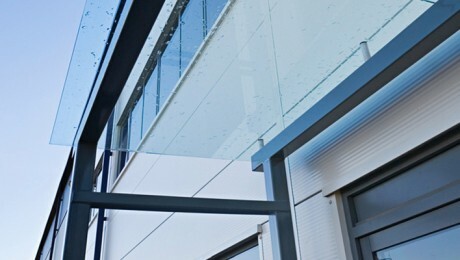 The site will be developed by Rotherhill Developments. The premises will be available on a leasehold or freehold, ‘design and build’ basis, creating a a rare opportunity for potential occupiers in the current commercial and industrial property market climate, where bespoke space in the sub 150,000 sq. ft. category is in short supply. 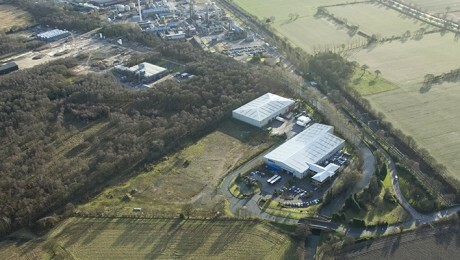 “This new industrial development site offers huge scope. 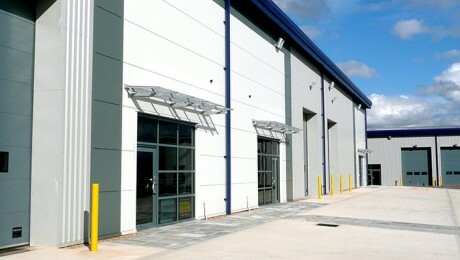 It represents a rare opportunity for an occupier to design and build to meet their needs, and a chance for growing businesses in the Leicestershire area to facilitate the next phase in their expansion with the option to either lease or buy premises, and potentially create jobs for the local community too. “We are delighted to have completed the acquisition of the site at Rothley Lodge on behalf of investors from Mattioli Woods plc.